Su, AI et al. 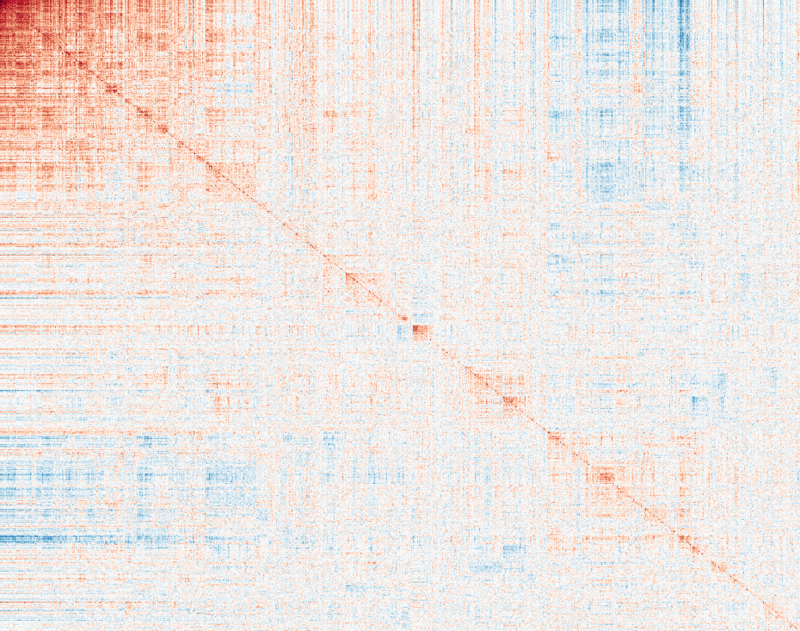 (2004) A gene atlas of the mouse and human protein-encoding transcriptomes. Proc Natl Acad Sci U S A. 101:6062-7. Su, AI et al. 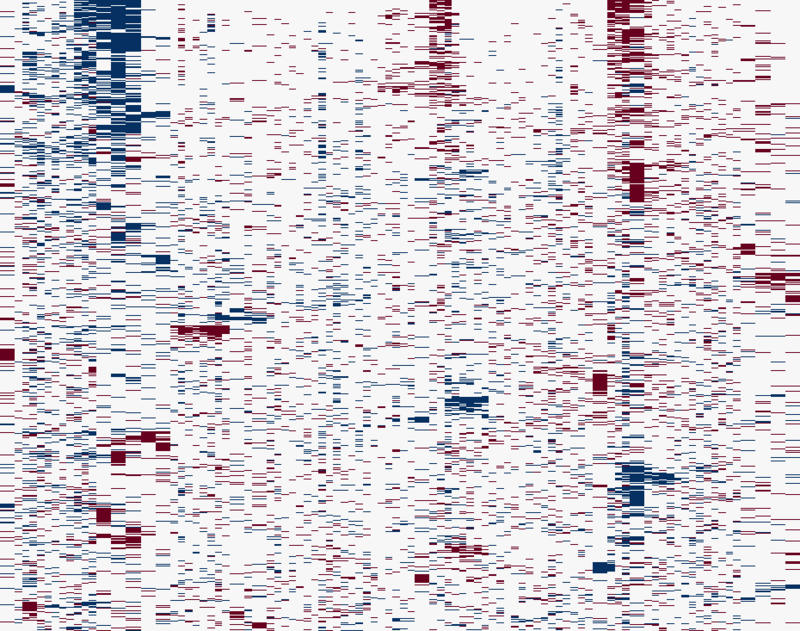 (2002) Large-scale analysis of the human and mouse transcriptomes. Proc Natl Acad Sci U S A. 99:4465-70. Wu, C et al. (2013) BioGPS and MyGene.info: organizing online, gene-centric information. Nucleic Acids Res. 41:D561-5. 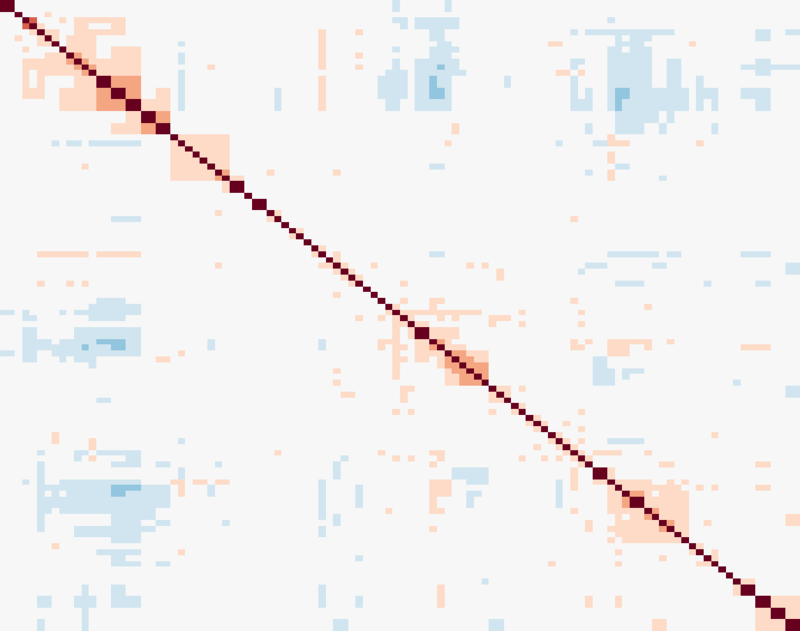 93 sets of genes with high or low expression in each cell line relative to other cell lines from the BioGPS Cell Line Gene Expression Profiles dataset. ALVA31 Human primary prostate tumor cell line. DLD1 Human colon adenocarcinoma established from a colorectal adenocarcinoma. DU145 A immortal human prostate gland-derived cell line cell that has the characteristics: Human cell line derived from brain metastasis of prostate carcinoma. TKG0604(Deposited from Tohoku Univ.). HCT116 Human colon colorectal carcinoma cell line from a male organism. Human colon carcinoma cell line; established from the primary colon carcinoma of an adult man. HEK293 Established from a human primary embryonal kidney transformed by adenovirus type 5. HELA Human cervix carcinoma established from the epitheloid cervix carcinoma of a 31-year-old black woman in 1951. Later diagnosis changed to adenocarcinoma, first aneuploid, continuously cultured human cell line. HEPG2 Human hepatocellular carcinoma, established from the tumor tissue of a 15-year-old argentine boy with hepatocellular carcinoma in 1975. HL60 Human acute myeloid leukemia established from the peripheral blood of a 35-year-old woman with acute myeloid leukemia (AML FAB M2) in 1976. HOP62 Non-small cell lung adenocarcinoma cell line. HOP92 Non-small cell lung adenocarcinoma cell line. JURKAT Human T cell leukemia, established from the peripheral blood of a 14-year-old boy with acute lymphoblastic leukemia (ALL) at first relapse in 1976; often this cell line is called JM (JURKAT and JM are derived from the same patient and are sister clones), occasionally JM may be a subclone with somewhat divergent features. K562 Human chronic myeloid leukemia in blast crisis established from the pleural effusion of a 53-year-old woman with chronic myeloid leukemia (CML) in blast crisis in 1970. LN18 Human brain, cerebrum; right temporal lobe, glioblastoma; glioma; grade IV cell line; established from a 65 years old white male. LNCAP Human prostate carcinoma, established from the left supraclavicular lymph node metastasis from a 50-year-old man with prostate carcinoma in 1977; cells were described to be androgen-sensitive. LOX IMVI Human melanoma cell line. MDA MB435 Was originally considered to be a breast cancer cell line but has since been identified as a melanoma cell line. NCI H322M Human non-small cell lung cancer cell line. SAOS2 Human osteogenic sarcoma, established from the primary osteogenic sarcoma of an 11-year-old Caucasian woman in 1973. SKMEL5 Human caucasian skin melanoma cell line; established from a 24 year old Caucasian female. Derived from: axillary node. SNB75 Human glioblastoma cell line. T3M4 A immortal human cell line cell that has the characteristics: Pancreatic adenocarcinoma producing CEA. K-ras activated. Cell growth is slow. U118 Human neuronal glioblastoma (grade III) cell line. U138 Human glioblastoma cell line; established from a 47 years old human male. UO31 Human renal cancer cell line.